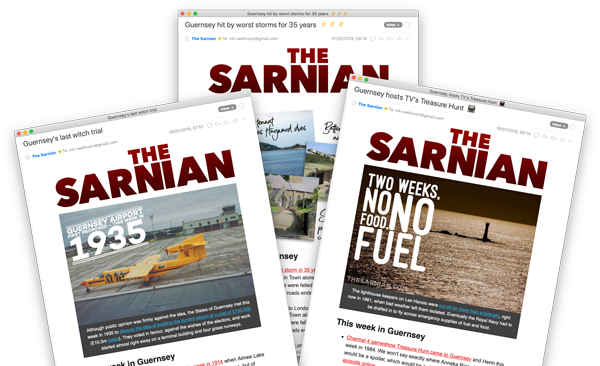 The following entries give useful background information about Guernsey and the surrounding islands, with many of them used as devices, elements or settings in the Sarnian series. This index page acts as a glossary, with the snapshot beside each one providing a brief description that should be sufficient to understand any term within the series. For a more extensive description — and, in many cases, photos — in each instance, click the headword on each line. Hottentot FigSucculent plant that grows abundantly on headlands. Most of the entries in this section provide general background information about Guernsey and the Channel Islands in general. However, on a very small number of entries there may be specific references to how they impact the stories within the Sarnian series.